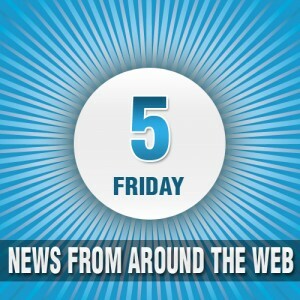 This Friday we have compiled 5 links from the web for you. Each link contains useful and interesting information for your small business taxes, loans, growth and news. Enjoy the guide and let us know what you think.